Leather sofas can make the living room look elegant, but the cosy and elegant atmosphere they create take its toll. 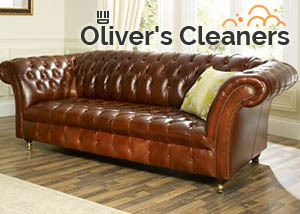 The maintenance of leather pieces of furniture can be expensive as they need to be treated with special detergents. If you consider the sofa cleaning and maintenance too overwhelming, you can easily get rid of it. All you are supposed to do is to contact us and discuss the availability of our cleaning experts in the area of Hampstead NW3. The service will be carried out at a day and time of your choice. We are proud to be known as the company that never tolerates poor performance and we are happy to say that our commitment and dedication is highly appreciated by our customers. The affordability is also essential for our popularity. 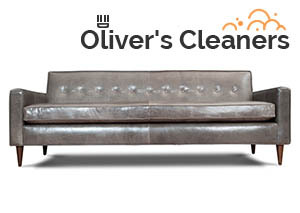 You can hardly find a better quality leather sofa cleaning at such an irresistible price in Hampstead. All these procedures will be performed by experts who know how to deal even with the most neglected piece of furniture and make it as glossy as it was in the day you installed it in the living room. Apart from delivering leather sofa cleaning services in private houses, we also serve offices and commercial buildings based in NW3 London. In order to arrange our cleaning team for a leather upholstery cleaning visit, you just have to contact our operators and make a booking. Our cleaning professionals are quite flexible when it comes to carrying out services at a convenient to the customer time. The cleaning can be performed before or after the working hours of your office or during the weekend when you are at home.